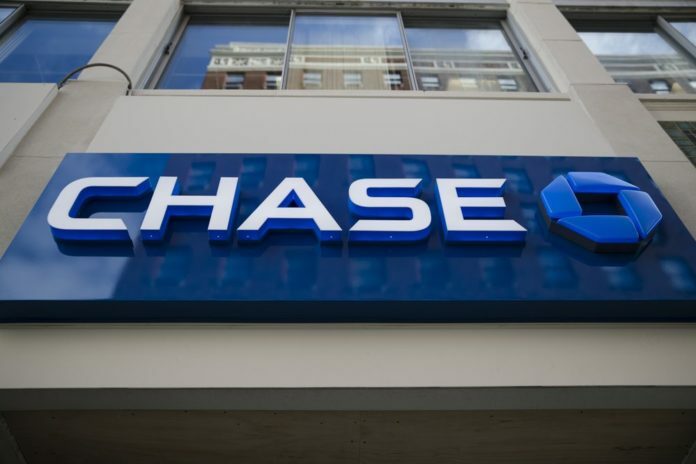 JPMorgan Chase & Co.‘s fourth quarter profits badly missed analysts’ expectations on Tuesday, caused by difficulties in the bank’s bond-trading business. The nation’s largest bank said it earned $7.07 billion in the last three months of the year, or $1.98 per share, up from $4.23 billion, or $1.07 a share, in the same period a year earlier. Last year’s results were impacted by the passage of the Republicans’ new tax law, which caused many big banks to make accounting adjustments and write off billions of dollars in what are known as tax-deferred assets. So while JPMorgan’s profits were up 67 percent from a year earlier, they still missed Wall Street’s expectations. Analysts surveyed by FactSet were looking for JPMorgan to earn $2.20 a share. The turmoil that whipsawed the markets in December weighed heavily on JPMorgan’s results. While banks do like some volatility because it allows their traders to look for opportunities in markets, the movements in recent months were too nauseating even for Wall Street traders. JPMorgan’s market and investor services division, which includes its stock, bond and commodity trading operations, reported revenue of $4 billion, down 11 percent from a year earlier. Bond trading revenue fell 18 percent on an adjusted basis. The bank’s consumer banking division had a much better quarter than its investment bank, helped by last year’s rise in interest rates. Higher rates allow banks to earn more from lending. Profits in the division were $4.03 billion, up 53 percent from a year earlier. JPMorgan shares were down 2 percent in pre-market trading. The bank’s stock is up 3 percent so far this year.